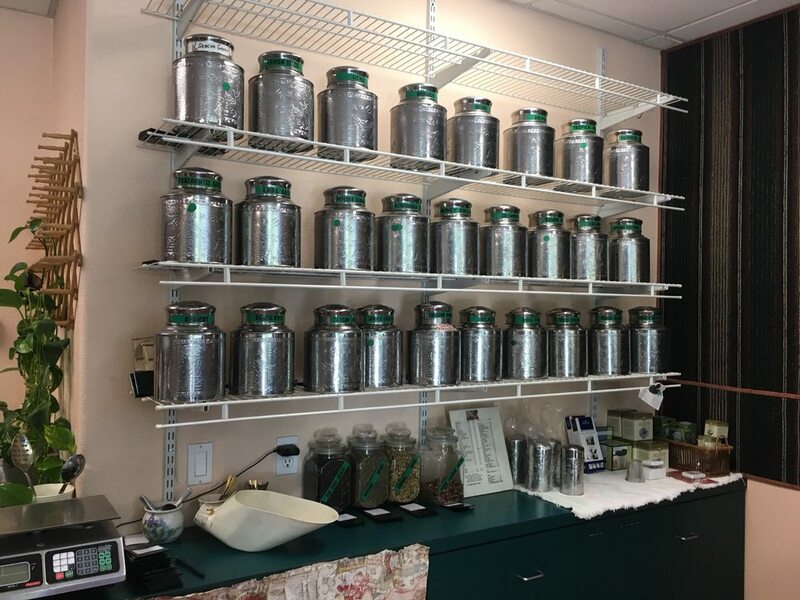 We are the home of coffee and tea from The Laughing C.A.T., a small batch coffee roaster located at 4100 feet at the base of the Sierra Nevada mountains in beautiful Reno, NV. We do quality coffee at a great value. Founded in 1990, The Laughing C.A.T. was originally a coffee shop. With a fascination with the Cheshire Cat, and looking for a name that sounds like an English Pub, The Laughing Cat was born. Coincidentally CAT is an acronym for Coffee and Tea, so everything was right in the world. The Laughing C.A.T. closed the retail coffee shop to focus on roasting quality coffee. After roasting coffee with a Probat roaster, The Laughing C.A.T. upgraded to a new roaster proudly made by The San Franciscan Roaster Company based out of Carson City, NV allowing the Laughing C.A.T. to take roasting to the next level. RenoRoasted.com is born to bring the awesome that is The Laughing C.A.T. to the world.